A few of my simple summer essentials -my Coach sunnies, a Mad Hat Cap, Bobbi Brown Stonestreet Bronzer, Rodan + Fields REVERSE Broad Spectrum SPF 55 Sunscreen for my face and Rodan + Fields ESSENTIALS Body Sunscreen Broad Spectrum SPF 30. 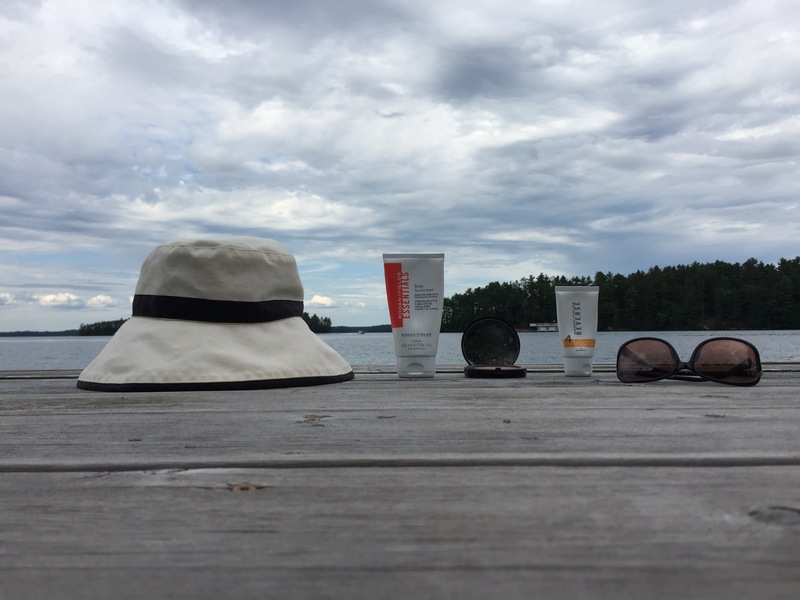 Whether I am in the city or by the lake, these are a few of my favourite things that help for a happy sun savvy summer. Save water, drink champagne. No special occasion required. Bubbles are always in style and life and simple joys should be celebrated. 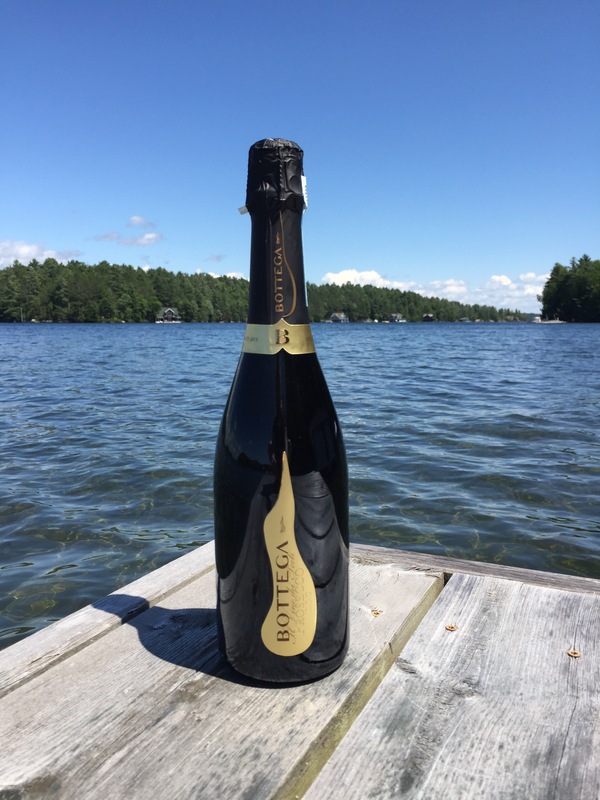 While champagne may be a splurge, an inexpensive way to enjoy bubbles more often is with sparkling wine, cava or prosecco. 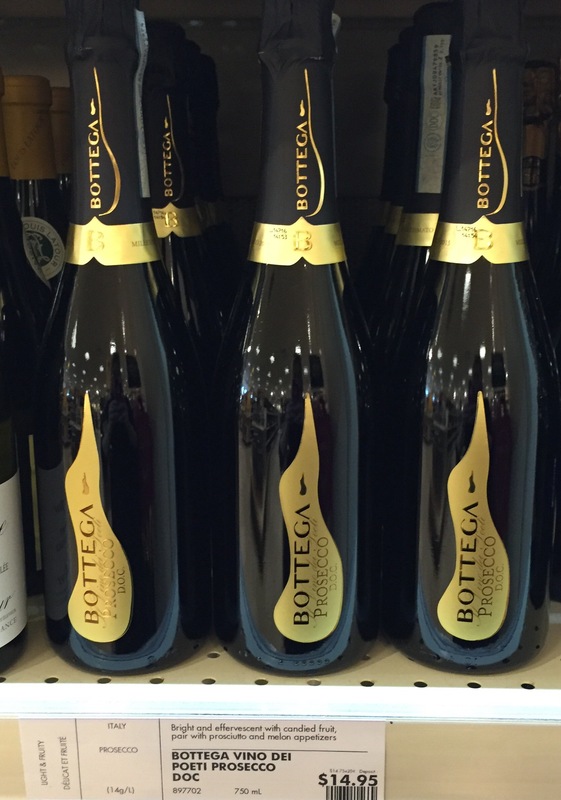 One of my favourites is from Bottega. Celebrate all the simple joys that make you happy.